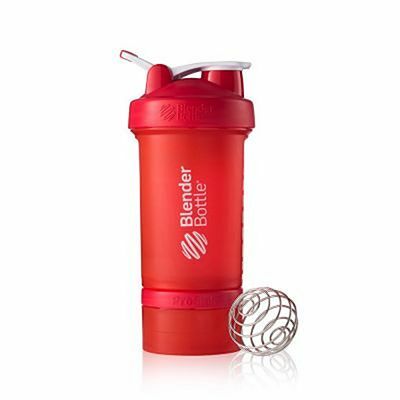 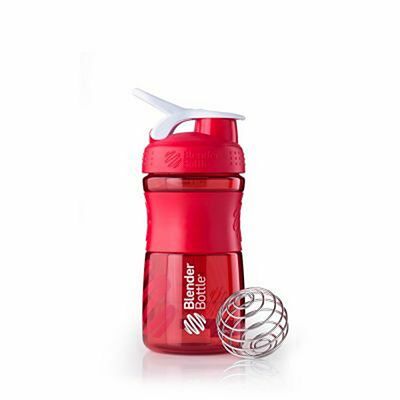 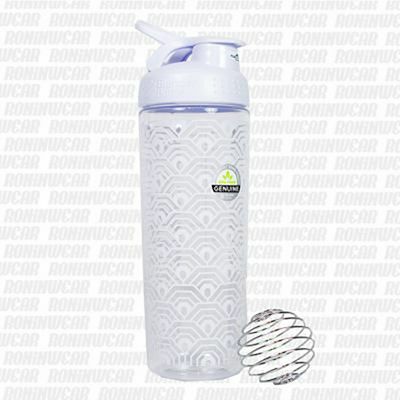 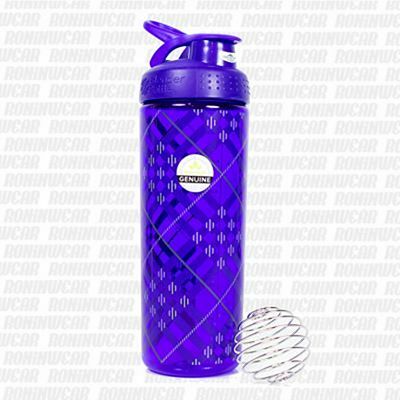 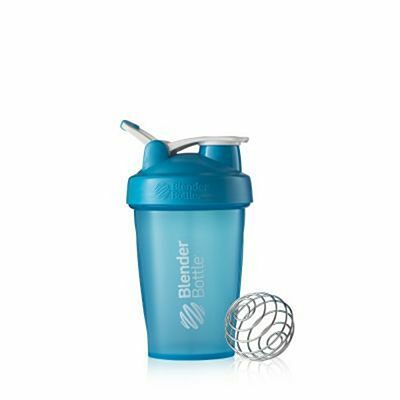 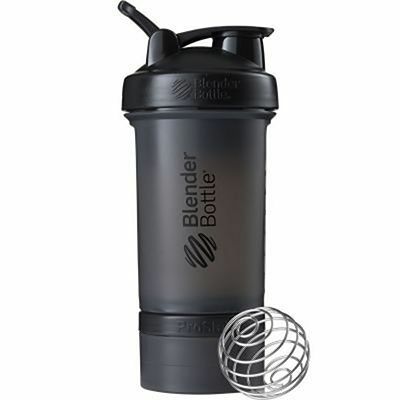 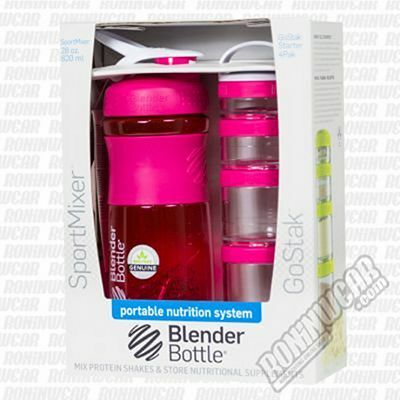 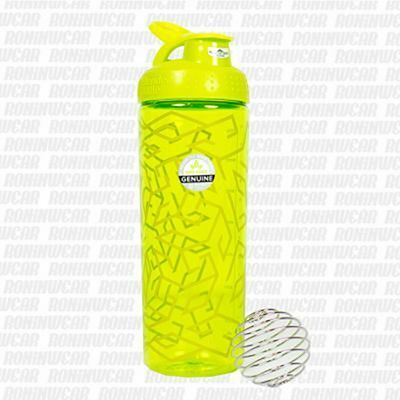 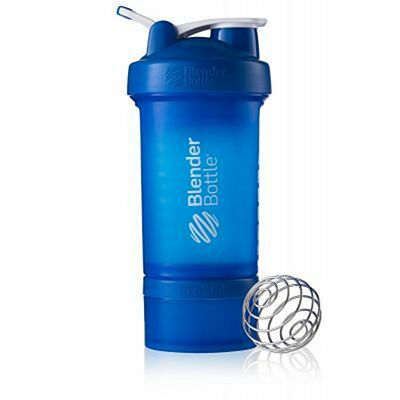 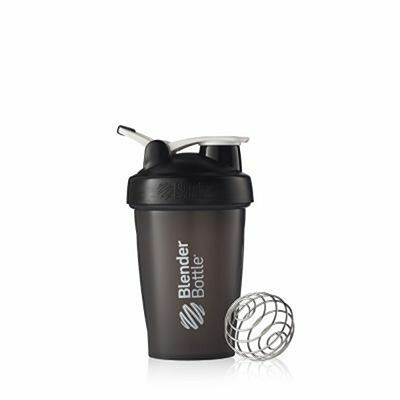 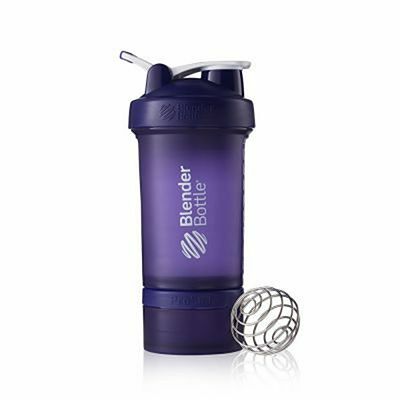 BlenderBottle is a US company founded in 2000 and specialized in the health and fitness sector. 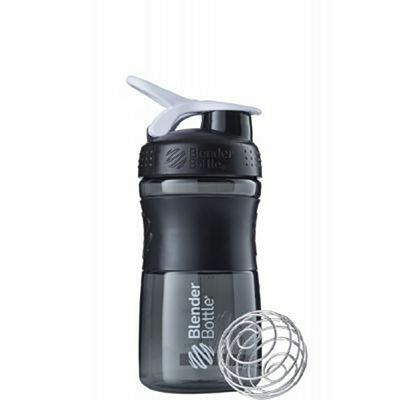 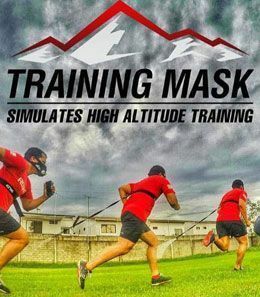 Their innovative products have been praised by top media outlets such as Good Morning America, Reader's Digest, Self, The Today Show, Men's Fitness and many others. 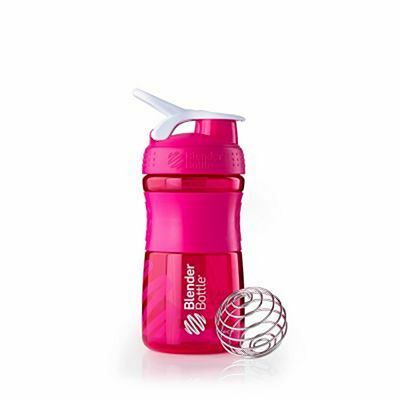 All BlenderBottle products are 100% BPA (Bisphenol A) free, a common substance in plastics used for making budget supplement shakers which has been classified as unsuitable for human consumption by the FDA and the European Union.